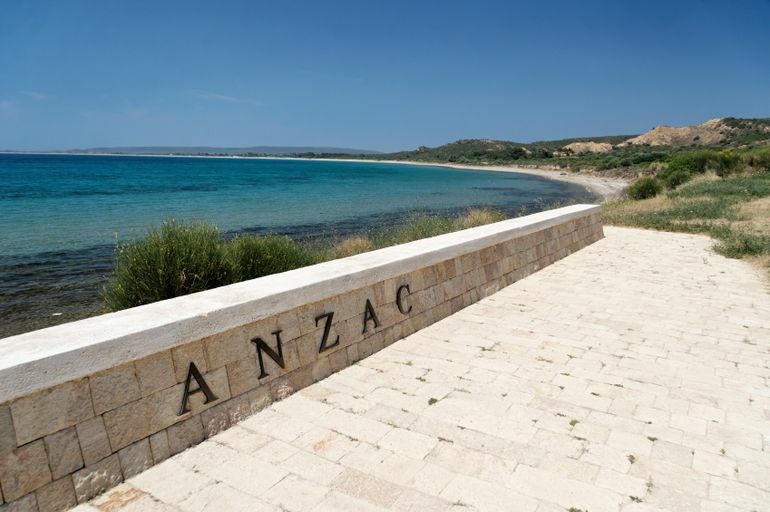 2015 marks the 100th year since that fateful day in 1915 when Australian troops first entered World War I, at the behest of the British, when we landed on the shores of Gallipoli, in Turkey, and forged our national identity. 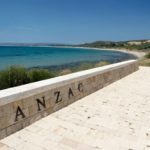 Being a relatively young country, World War I, and to a larger extent the Gallipoli campaign, became the signature theater of war for which our national consciousness resides – it was our country’s first participation in war, and it remains the war in which we lost the most soldiers. On April 25th, Australia lost its innocence, as our young men went into battle against an enemy on their own soil. We were the aggressor force, we were not defending. AS we battled the Turkish forces against the steep cliffs of the small peninsula within the Dardanelles, our resolve as a nation – together with that of our brothers from New Zealand, and our cousins from Britain – laid siege to an area of land no larger than a small town. Since then, Australia has participated in a number of conflicts, including Vietnam, North Korea, and more recently (but not limited to) Afghanistan and Iraq. Our history in war has been portrayed in films such as Mel Gibson’s Gallipoli, The Lighhorsemen, Breaker Morant, Beneath Hill 60, and Kokoda, the latter telling of Australia’s POW’s trekking what became known as the Kokoda Track, a treacherous death zone in Papua New Guinea. Today, we tip our hats to the memory of those valiant men and women of our armed forces, who have given their service, their time, their lives, to serving our country in times of war, and even in times of peace. In this, the 100th Anniversary of Gallipoli, we salute you today.